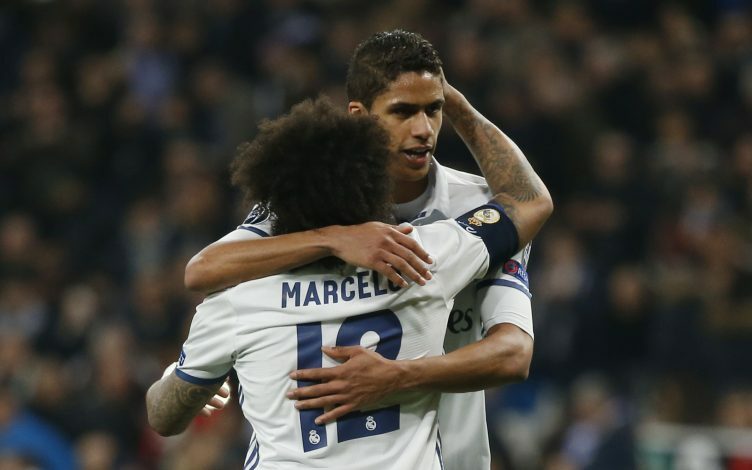 Raphael Varane is considering a summer exit from Real Madrid. The talented centre-back has spent eight trophy-laden seasons at the Bernabeu, having bagged four Champions League titles, two La Liga trophies, and a Copa Del Rey, amongst other wins, during his stint in the Spanish capital. Having already won everything there is to win with Los Blancos, Varane is said to have grown bored with life in Madrid, and is therefore considering a move away from the club, as per L’Equipe. The France international, who was a key part of France’s 2018 World Cup winning-squad, is keen on seeking a brand new challenge. His intentions have already alerted a host of clubs all across Europe, with Premier League giants Manchester United one of them. Varane’s departure would certainly be a big blow for Real Madrid, especially considering Sergio Ramos’ age and the uncertainty surrounding the 32-year-old’s future at the club. The Frenchman would most definitely be the natural long-term successor of the Spaniard in Real’s central defence, provided he commits his future to the Galacticos. Zinedine Zidane, who recently completed his sensational return to the Real Madrid helm, would also be forced to alter his plans in case Varane decides to leave his side. The centre-back is believed to be one of Zidane’s absolute favourites. But if Varane is well and truly bored with his life in Spain, not much can be done to stop him from leaving the La Liga outfit come summer.